Act now to ensure that your rights are protected. Timing is an important factor in Removal Proceedings. Contact us now and let us get started. Removal proceedings, commonly known as deportation, are among the most difficult matters in immigration law. 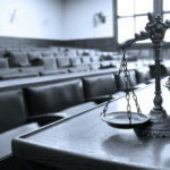 Our attorneys understand how important the stakes are in removal proceedings and we use our knowledge and experience to help you navigate these difficult circumstances. 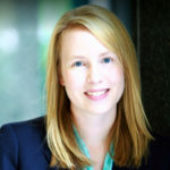 As a former trial attorney for the Department of Homeland Security, Rebekah Grafton as seen situations like yours from the other side of the legal process. She knows the strategies government lawyers employ, she knows the factors the Court will consider, and she is prepared to put that experience to work for you. If you are present in the United States and the Department of Homeland Security is seeking to remove or deport you, they will likely place you in removal proceedings. If you are given a Notice to Appear, you will be required to go to immigration court to defend yourself. 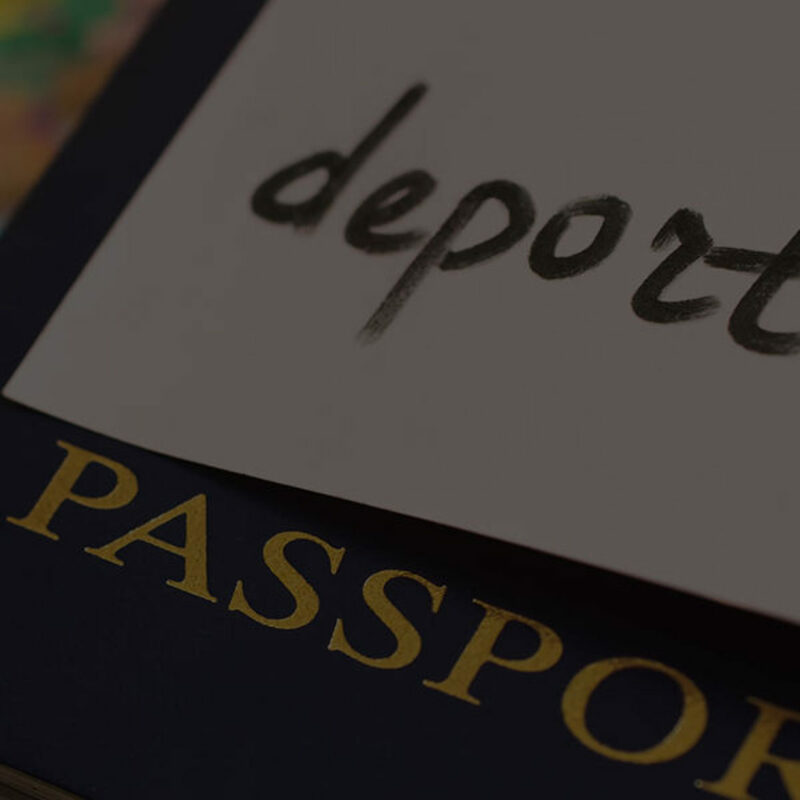 We will discuss common ways to defend yourself from deportation here, but there may be additional options that we can consider after reviewing your case. If you have been removed or deported before, the Department of Homeland Security may reinstate that old order of removal rather than allow you to see an immigration judge. If this happens, the following applications may not be available to you. The same may be true if you entered the United States under the visa waiver program and stayed longer than you were permitted. A lawful permanent resident may be placed in removal proceedings because of a criminal conviction. If the lawful permanent resident meets the eligibility criteria and the immigration judge decides that he or she is deserving, he or she will be allowed to stay in the United States despite the criminal conviction. A lawful permanent resident can only be granted cancellation of removal one time. If you are granted cancellation of removal for non-permanent residents, you will become a lawful permanent resident. These applications may take a long time, however, because there are a limited number of cases that can be approved every year. You may be eligible to have a work permit or work authorization while your case is pending. 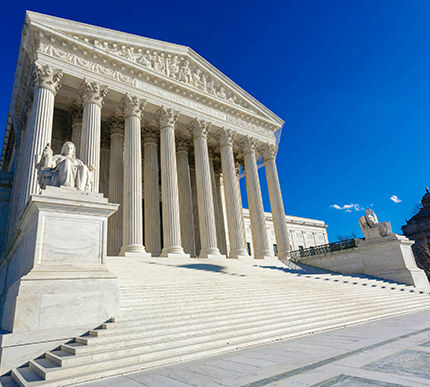 The Department of Homeland Security has the authority to use prosecutorial discretion to administratively close and/or “recalendar” certain types of cases. If you are facing removal or deportation and you are not a priority for removal as defined by the Department of Homeland Security, you may be able to have your case administratively closed. This means you do not have a date to attend court and there is no final order of removal or deportation against you. ASYLUM — If you have been persecuted in the past or fear that you will be persecuted in the future in your home country based on your race, religion, nationality, membership in a particular social group or political opinion, you may be able to ask that the Immigration Judge grant you asylum. Asylum applications must be filed within one year of your arrival in the United States, with limited exceptions. If you cannot file for asylum due to having missed the one-year deadline, you may be able to seek withholding of removal or protection under the Convention Against Torture, where the immigration judge will order that the government cannot remove or deport you right now because you may face persecution or torture. ADJUSTMENT OF STATUS — If you have a relative who is a United States citizen and you were admitted or paroled into the United States (or had a visa petition filed for you before April 30, 2001), you may be able to seek adjustment of status. You would first need to have United States Citizenship and Immigration Services (USCIS) approve an I-130 petition for you and then you could file your application for your lawful permanent residence in removal proceedings. Sometimes, our attorneys can request that the Department of Homeland Security terminate your removal proceedings to allow you to adjust your status in front of USCIS. WAIVERS — Depending on why you are removable or inadmissible to the United States, you may be able to seek a waiver. If you are eligible for an I-601 provisional waiver, our attorneys may be able to have your removal proceedings temporarily closed to allow you to file this waiver. We listen carefully to your wishes and goals. We will respond with a realistic assessment of your chances for success and will advocate for you during every phase of the deportation process. We are accessible throughout your case when sudden questions or concerns must be promptly addressed. Call us or use our online contact form to schedule an initial consultation.